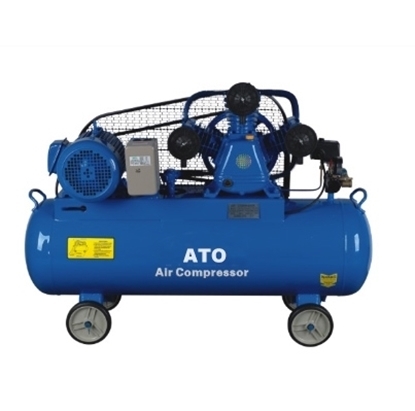 This two cylinder belt driven air compressor with 2 horsepower (1.5 kW), providing a max pressure of to 115 PSI, max speed up to 1050 rpm, 15 gallon and 18 gallon tank capacity of the best air compressors are available. 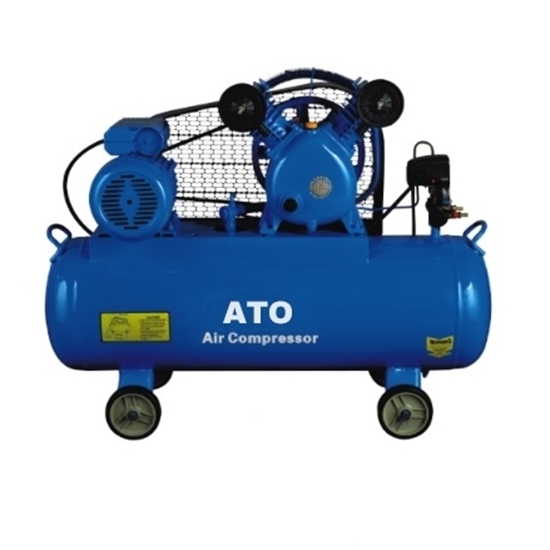 You could choose different type of 2 hp belt driven air compressor pump with different capacity of air tank. 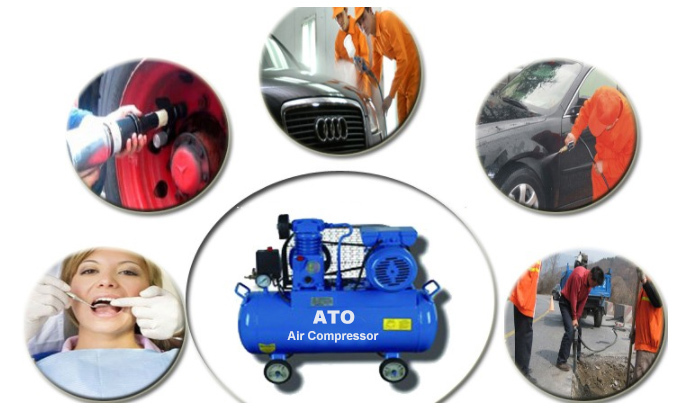 Tips: What is piston type portable air compressor body? 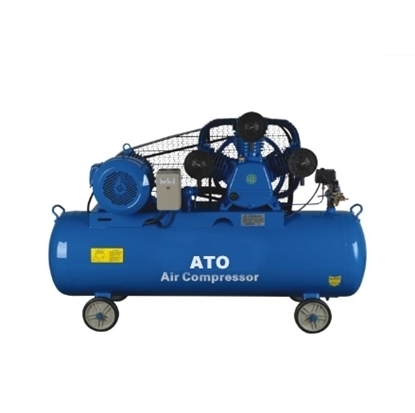 The piston portable air compressor body is the basic component of the air compressor positioning, which is usually composed of three parts, the airframe, midbody and crankcase (base). Each moving part is installed inside the body, which positions and guides the transmission parts. 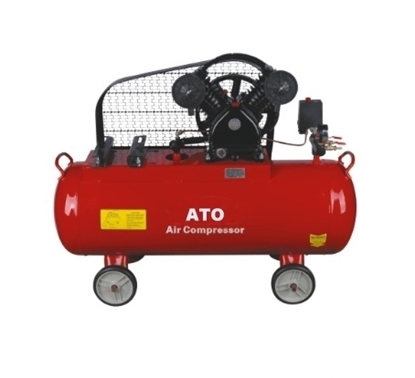 The crankcase is filled with lubricating oil in the external storage, and the cylinder, motor and other devices are connected externally. 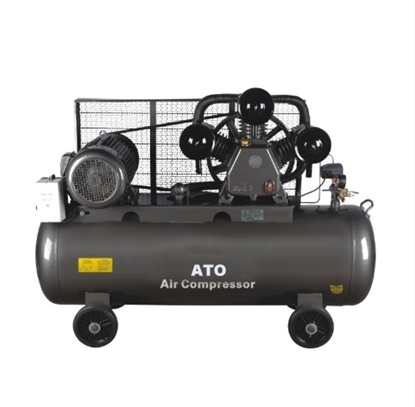 When running, the piston portable air compressor body must bear the acting force between the piston and the gas and the inertial force of the moving parts and transmit its own weight and compression weight to the foundation. The structural style of the piston machine body is divided into vertical, horizontal, angle and opposite type with the different types of compressors.